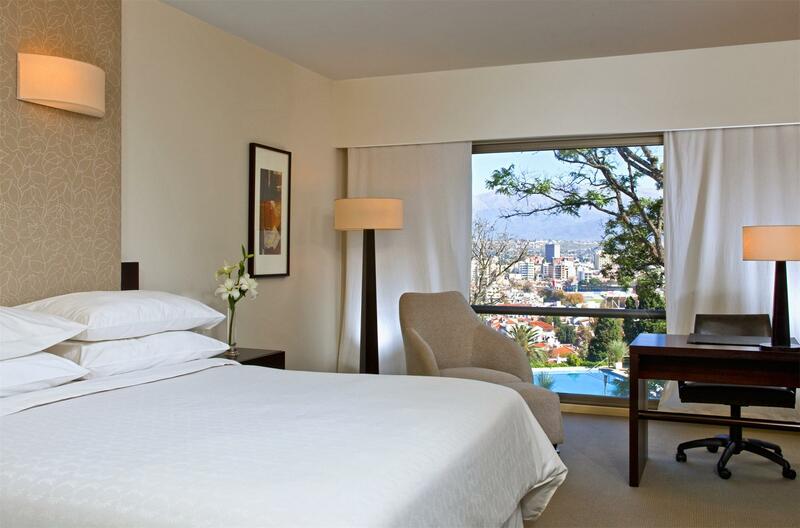 Enjoy a comfortable and pleasant stay in the 145 rooms that Sheraton Hotel has to offer, including seven suites, two Terrace Luxury suites and a presidential suite, all of them with panoramic views of the city of Salta and the Valle de Lerma. 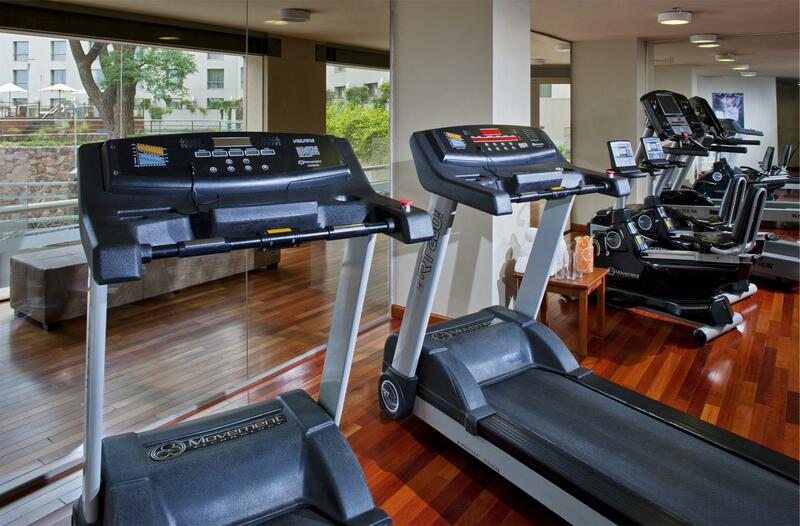 Sheraton Club rooms, located on preferred floors, offer upgraded amenities, free bottled water and complimentary fitness center access. 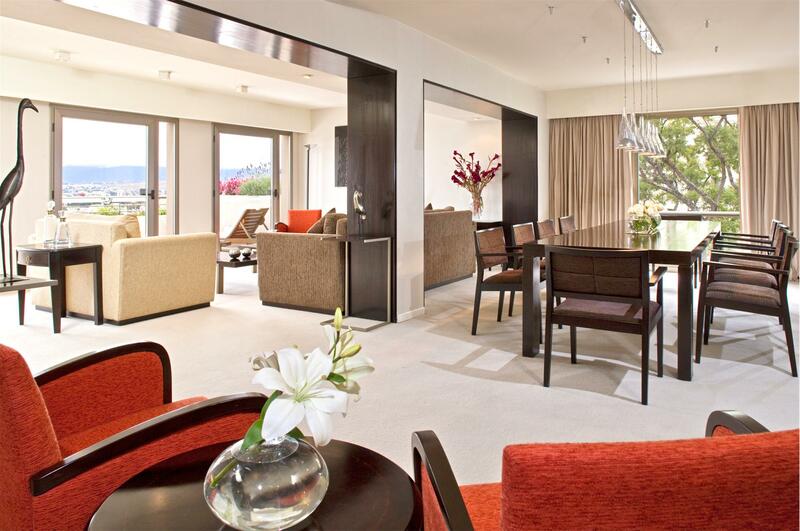 Club guests also have special access to the Club Lounge: a relaxing, upscale space offering complimentary breakfast, afternoon snacks and a variety of beverage options. 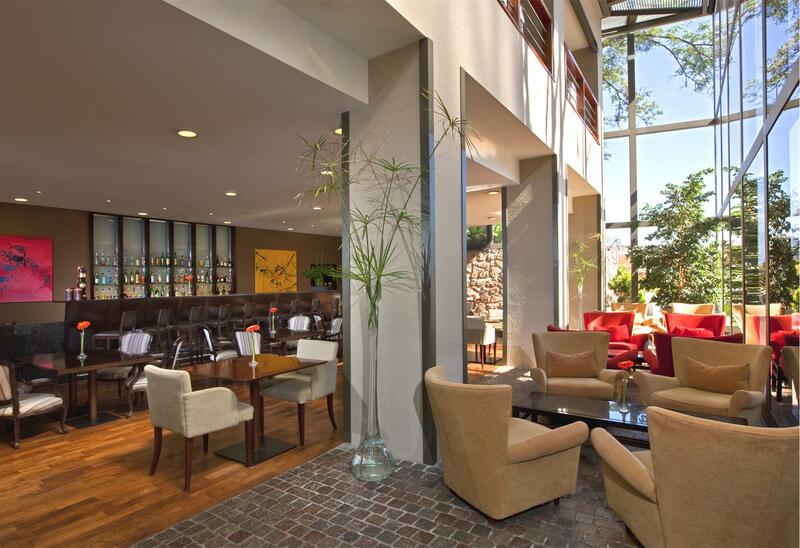 Take advantage of the private Club Lounge where you can connect with friends, with your team, or simply relax by catching your favorite TV show. Need to get some work? A copier / fax / printer and complimentary office supplies are ready to use. 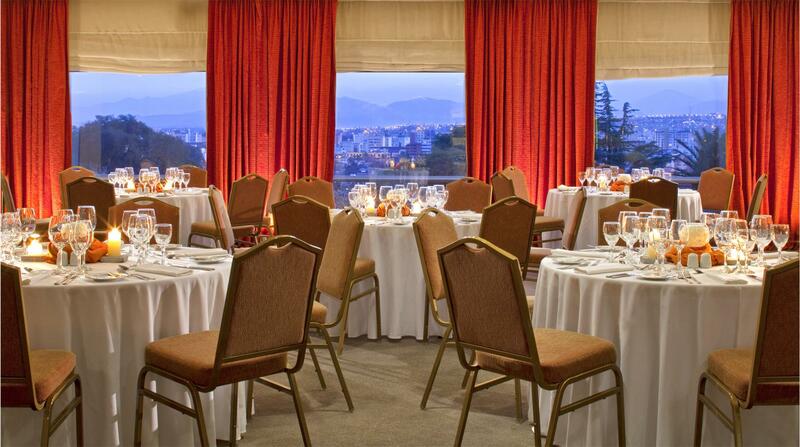 At the Sheraton Salta Hotel the goal is to make your stay enjoyable and uncomplicated. 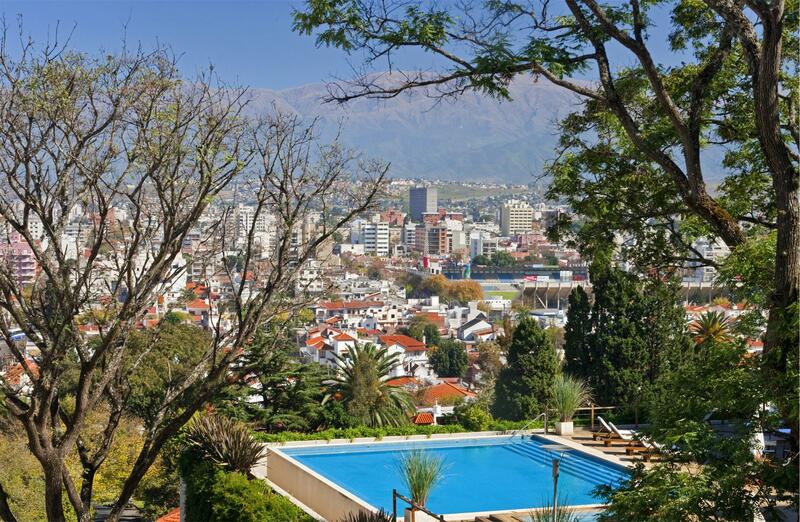 The friendly staff of 01Argentina Travel Agency besides is always available to help you organize your daily activities and reservations for tours, attractions and local events when you stay in this Hotel so that you can have an unforgettable vacation in Salta. Relax in our Neptune Pool and Spa Center, which offers an outdoor pool and jacuzzi, and a sun terrace with a spectacular view of the city and mountains. 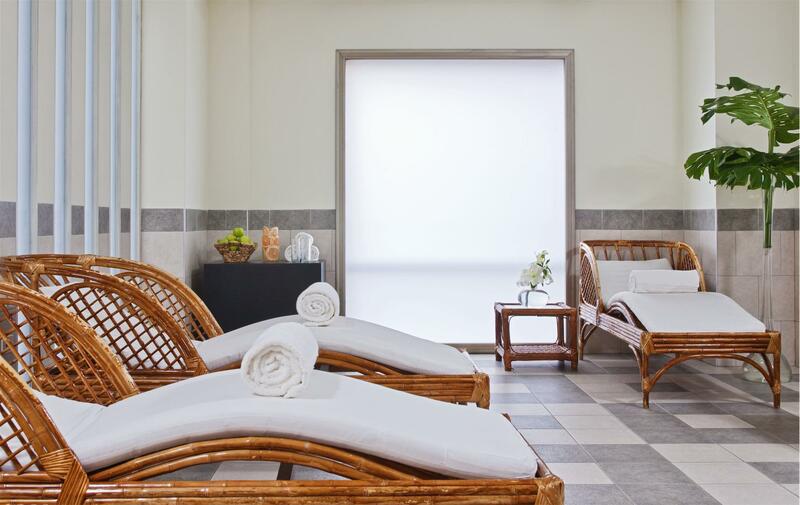 The fully equipped gym and spa with sauna, steam and massage rooms Scots are available throughout the day. 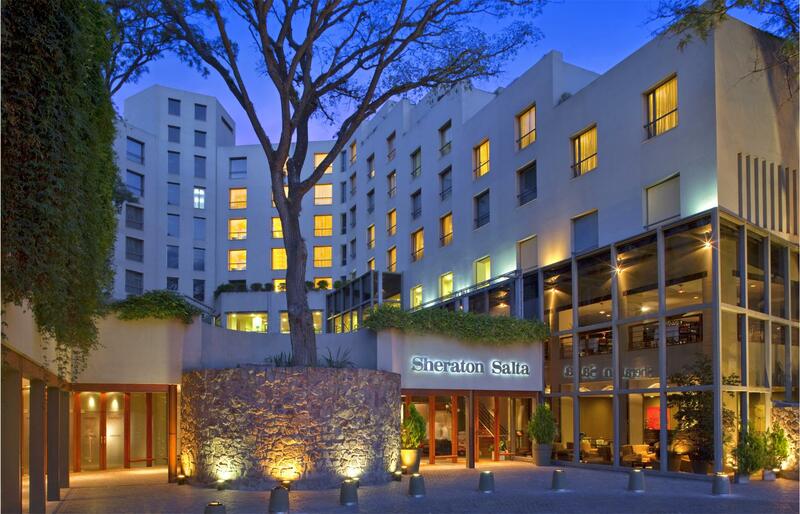 Share with your family, friends and colleagues an unforgettable stay at the Sheraton Salta Hotel. 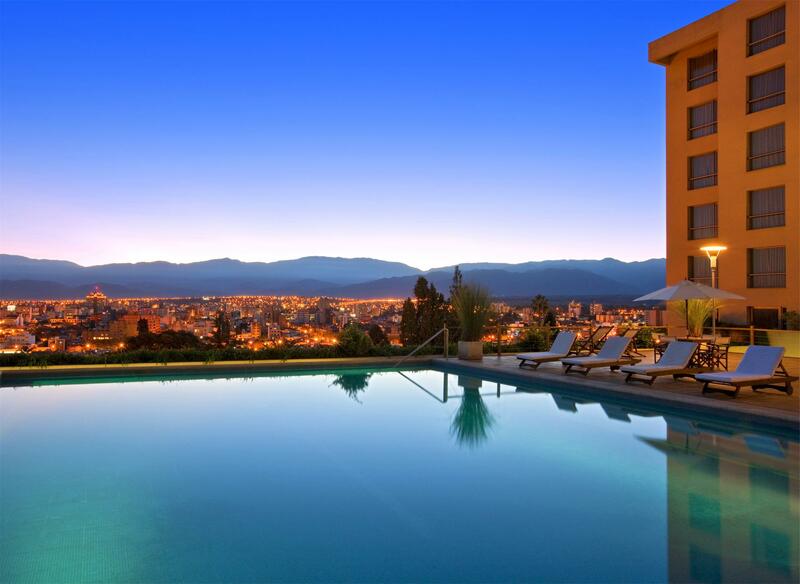 Located in one of the most aristocratic locations of Salta, the hotel is just ten blocks from the bustling center of the city of Salta, offering a panoramic view of incredible landscapes. Relax and enjoy your day in the cozy neighborhood of Monumento. 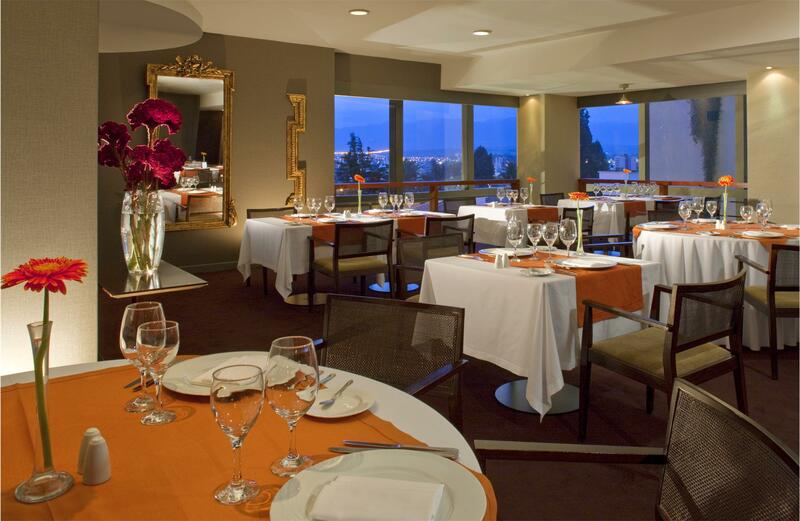 Invite everyone to enjoy fine dining at the Restaurant Terracotta delicious international dishes. 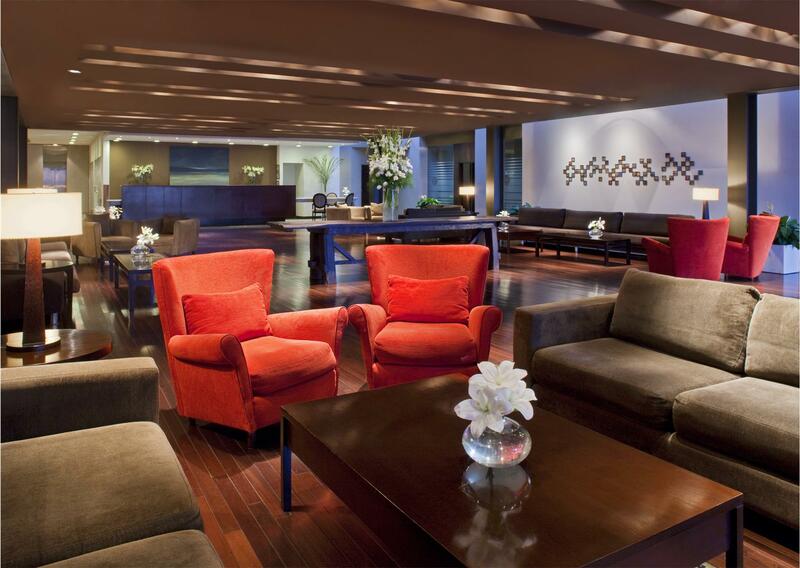 Spend the good times in the lobby bar that offers an extraordinary view of the whole city. Relax by the waters of heated outdoor pool and relieve your tensions in the whirlpool outdoors. Take that well deserved time and enjoy a massage therapy session relaxing. If you are looking to spend energy, take a look at the Neptune pool and gym available all day and all night. 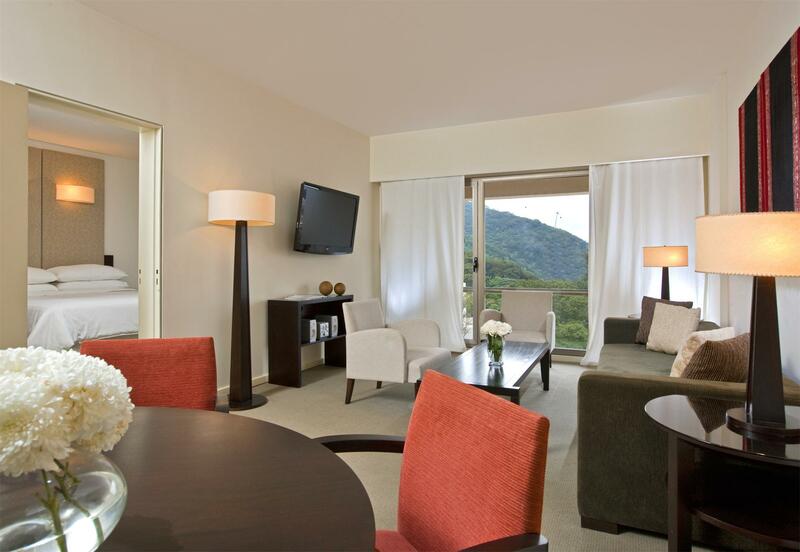 A warm welcome awaits you at the Sheraton Salta Hotel and our travel agency can make you the reservation in this hotel offering you a complete tour packages with the most exciting tours in Salta with transfers to the airports.